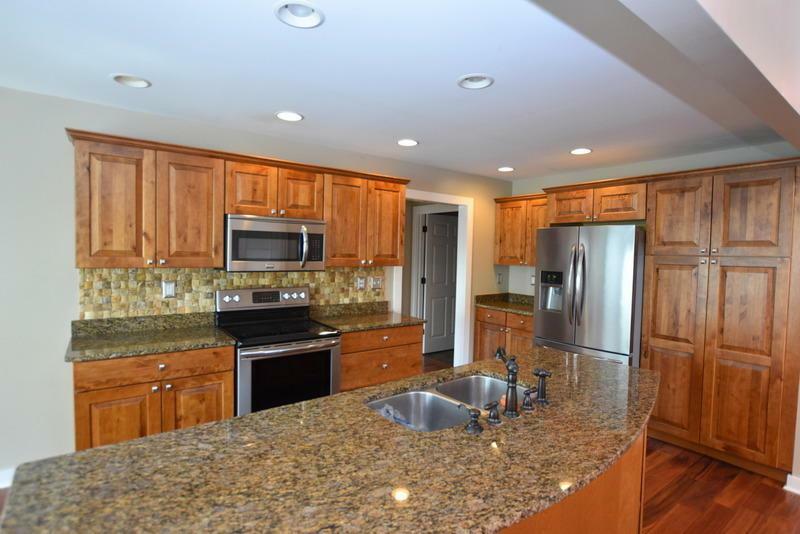 Welcome Home to 330 Mountain View Circle! Enjoy the mountain views from your front porch. 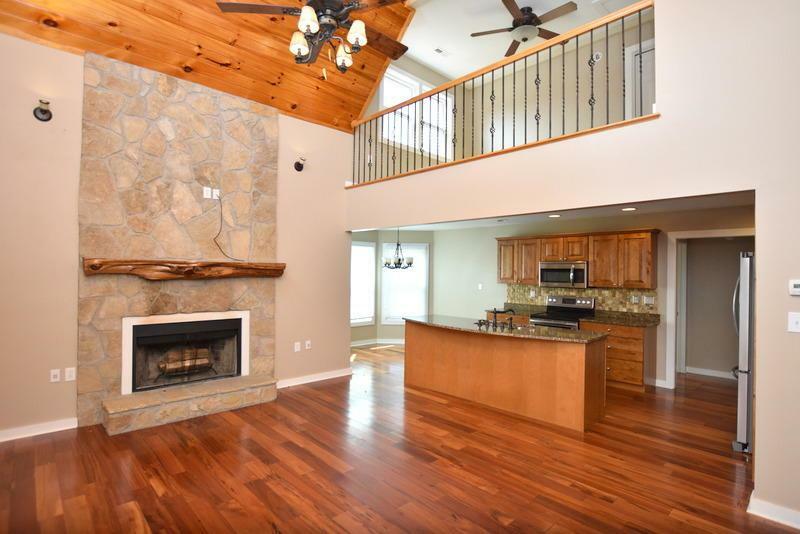 This rustic home features a large open floor plan with a beautiful view and cozy fireplace. 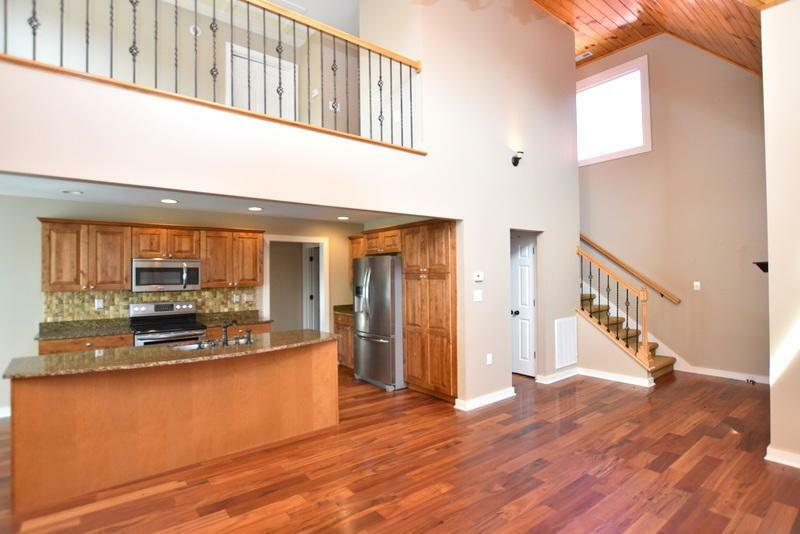 This beautiful home is spacious enough for gathering but private enough for just the family. 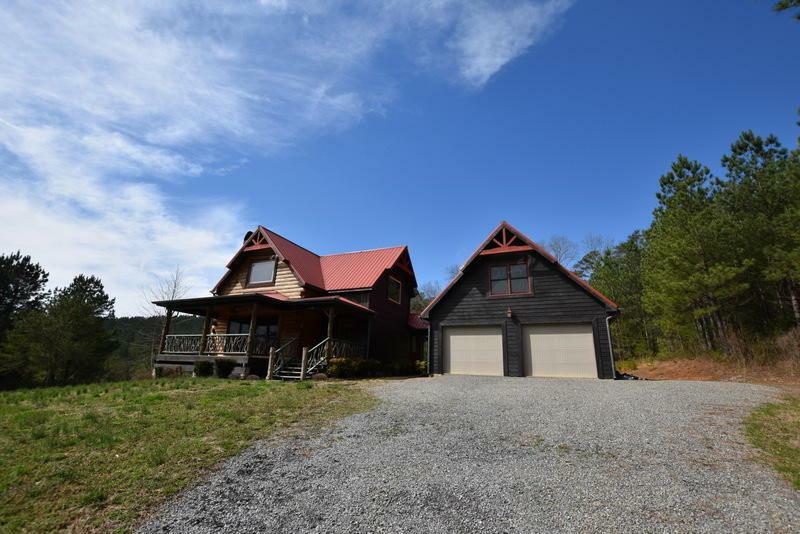 This home is located minutes from the Ocoee River and Cherokee National Park. Don't let this one pass you by, call today for an appointment.